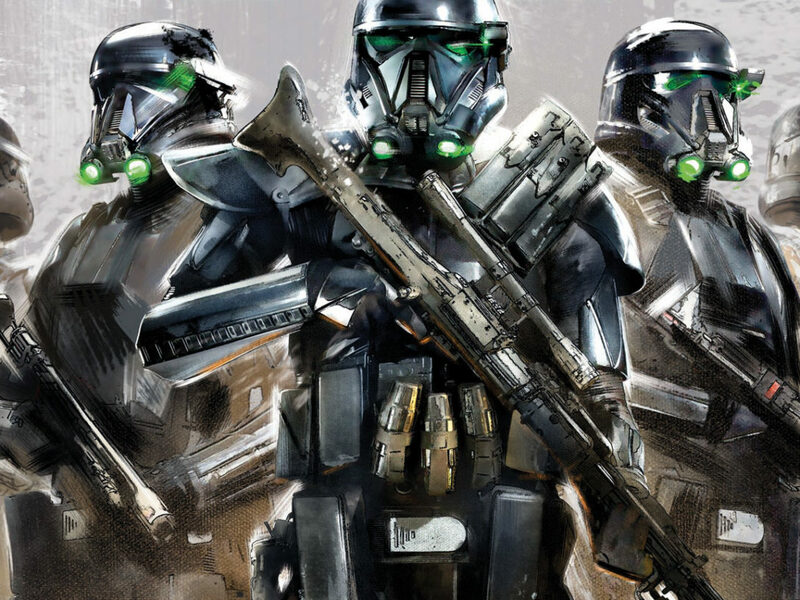 Star Wars: The Force Awakens covers, the story of Boba Fett's first appearance, and more await you! 1. 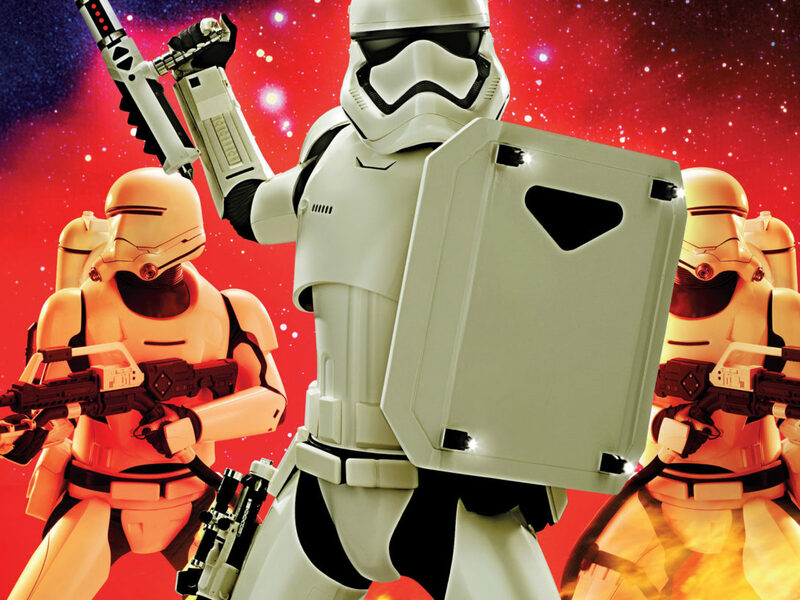 HEY KYLO REN, BE CAREFUL WITH OUR COVER! 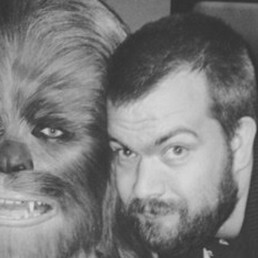 For the first time in the history of Star Wars Insider, someone has broken our lovely logo. We’ll be billing you for that, you upstart! 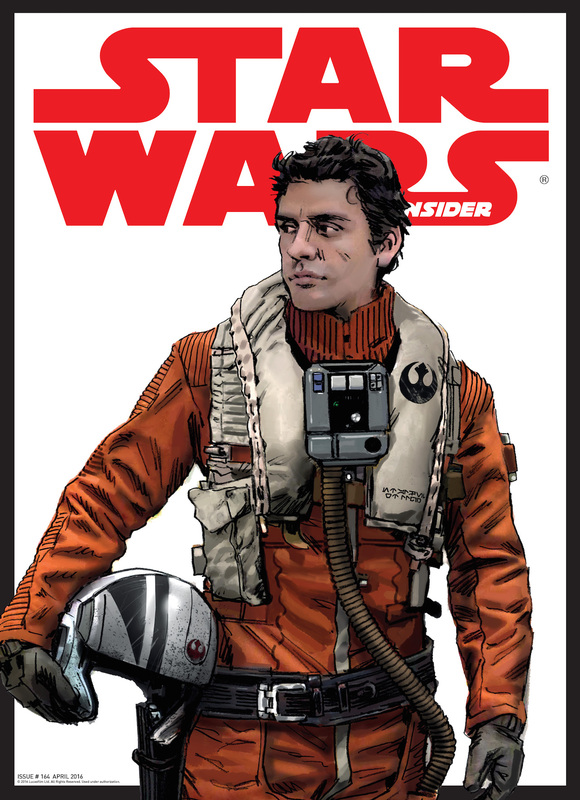 Thankfully, our comic store and subs exclusives are all intact, featuring the ice-cool Captain Phasma, and amazing production art of Poe Dameron, respectively. 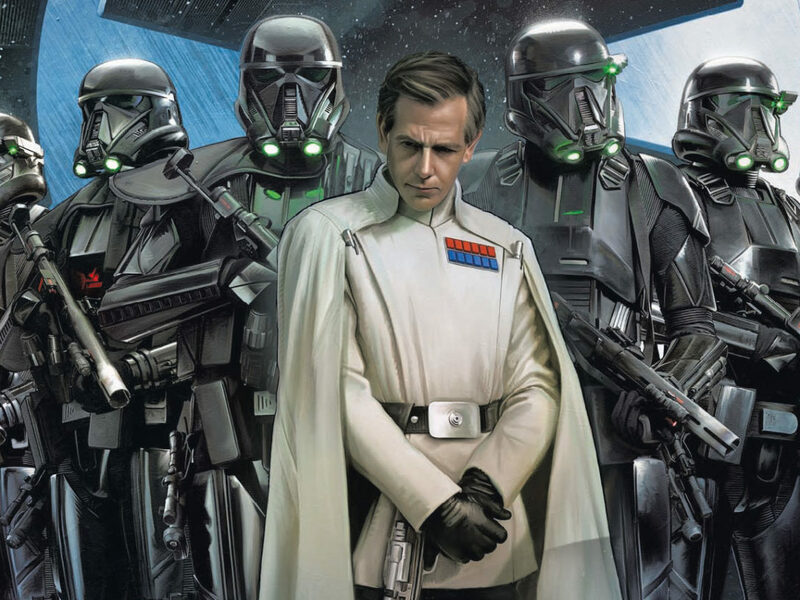 Don’t miss the chance to take home a starter pack of Topps’ amazing new Galactic Connexions cards in our exclusive contest! For a character nestling in the background of Star Wars’ legendary cantina scene, Snaggletooth sure managed to cause a lot of chaos. Continuing our fascinating series looking into the story behind the Star Wars toys and collectibles, CJ Fawcett charts the ups and downs (quite literally) of the Snaggletooth action figure that was released as part of the original Kenner line. 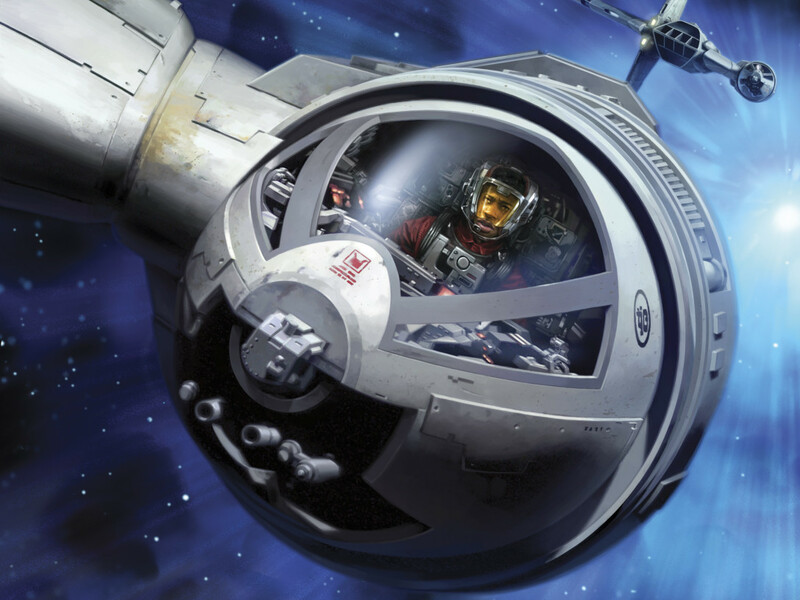 Authors Michael Kogge and Alan Dean Foster discuss turning Star Wars: The Force Awakens into novels, one for kids and the other for adults. Discover which characters they like to write for and what the writing process is like for a book shrouded in secrecy! 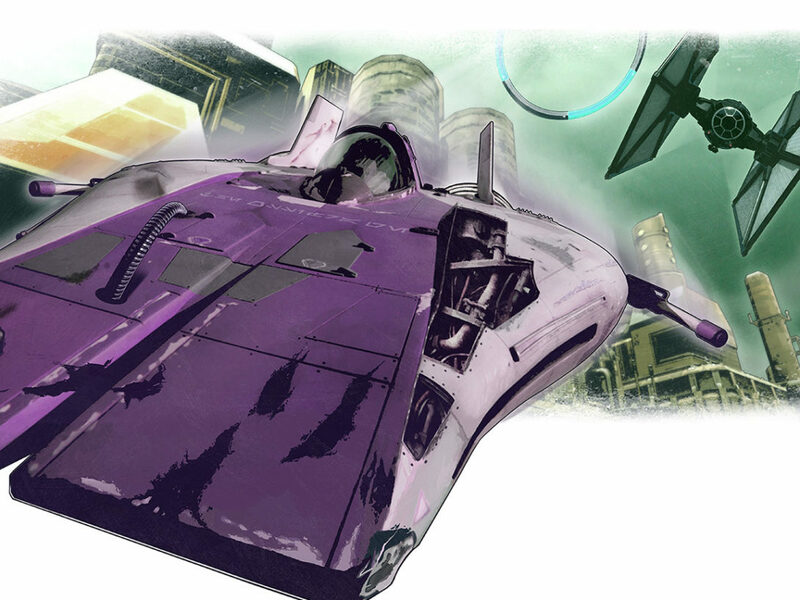 Along with an extract from the hit novel, author Alexander Freed is interviewed, and cover artist Aaron McBride share exclusive images showing the creation of the spectacular cover art! He’s been a fan favorite for over 35 years, but the story of Boba Fett’s first appearance has never been told. 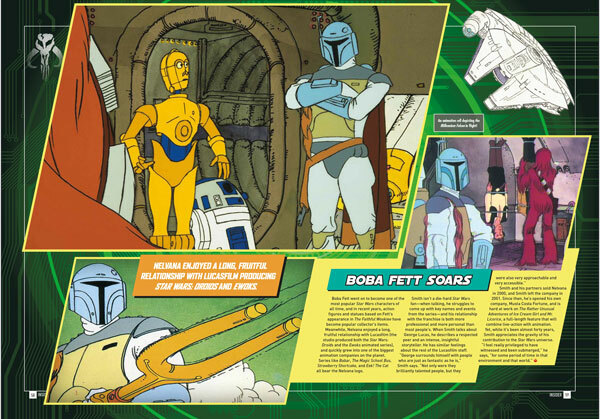 We asked Clive Smith, the head of Nelvana Studios, to look back on the animated short that formed a part of the Star Wars Holiday Special and introduced the bounty hunter to the world. Kind of. Due to a production glitch at the printers, US readers will get a repeat of last issues’ “Publishing” feature, for which we apologize. To read the article you should have gotten in this issue, please click here for a free PDF. 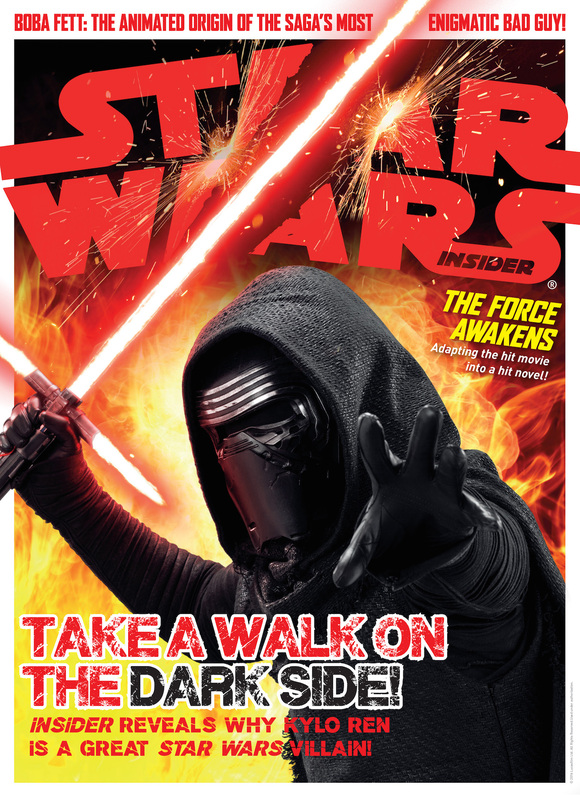 It’s a safe bet that if you are reading Star Wars Insider, you have seen Star Wars: The Force Awakens. 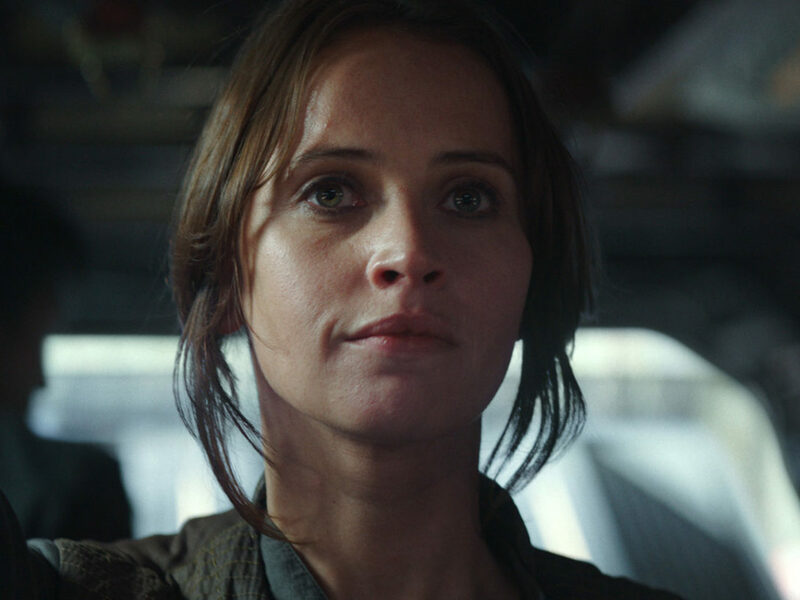 Actually, it’s a safe bet that if you are a human being on the planet Earth you’ve seen The Force Awakens! This edition of Bantha Tracks celebrates the amazing fan response to the new movie at premieres and screenings across the world! 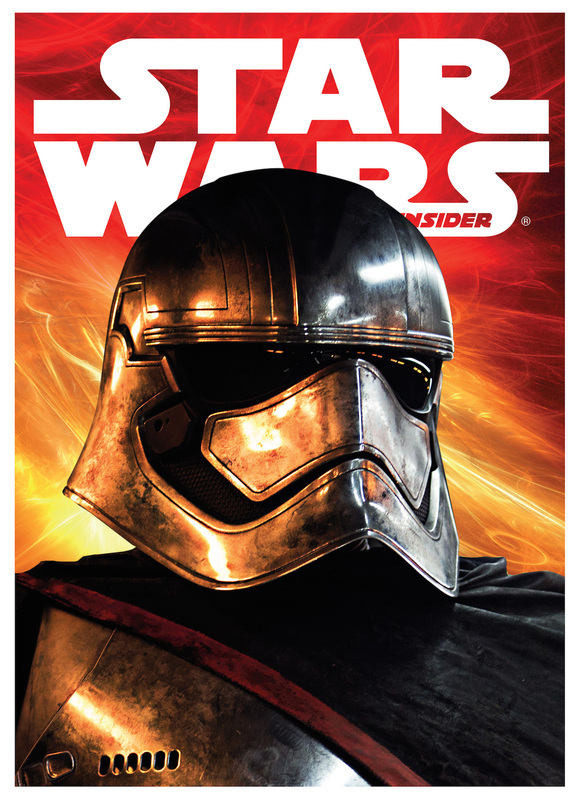 Don’t miss next issue of Star Wars Insider, featuring the amazing pilots of the Star Wars saga and 100 Cool Things to look out for in Star Wars: The Force Awakens! Available on April 26. 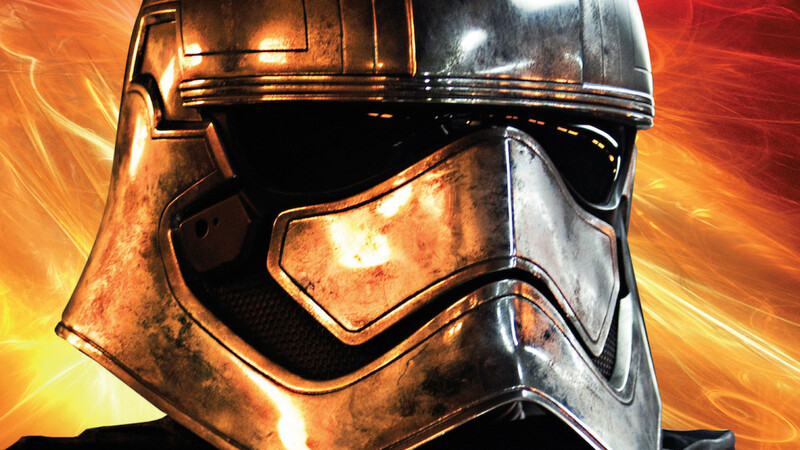 Subscribe to Star Wars Insider today and get a free Top Trumps Death Star Collectors’ Tin worth $15. 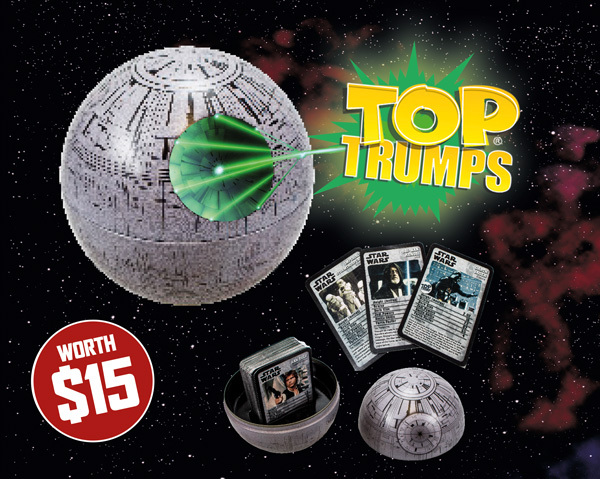 This fantastic offer includes a special Death Star case with two sets of Top Trumps cards featuring all your favorite characters from Episodes I-III and Episodes IV-VI. Get the next 8 issues for just $49.99, saving you 22%!